46% off. 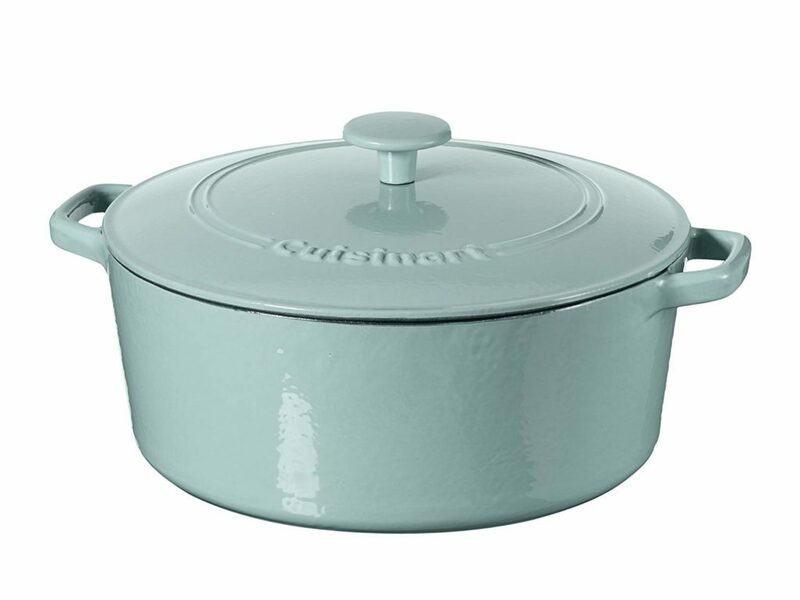 I have a dutch oven, and I can’t tell you how much I love and use it. In the past few weeks alone I’ve used it for mulled wine, chili, and Ina Garten’s 40 garlic clove chicken! 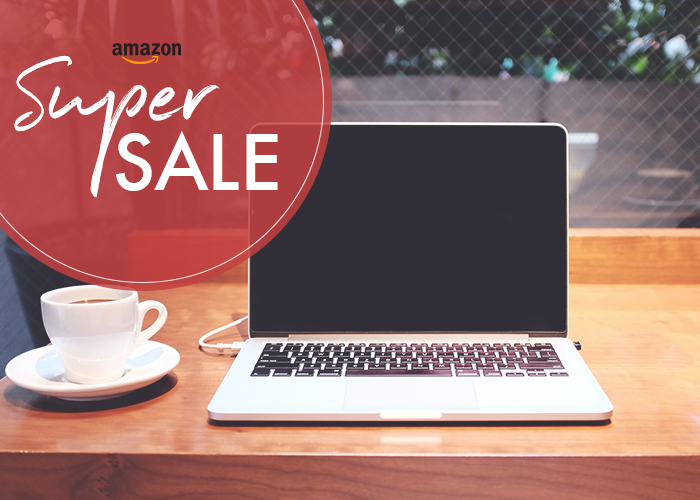 This one is way on sale today and has great reviews. Also, 7 quarts is a great size — mine is 5.5 and I often wish it was just a little bit bigger. Plus, this is a super cute blue color that would go with a lot. If you have some wiggle room in your gifting budget, this would also make an awesome gift for a home cook! 44% off. 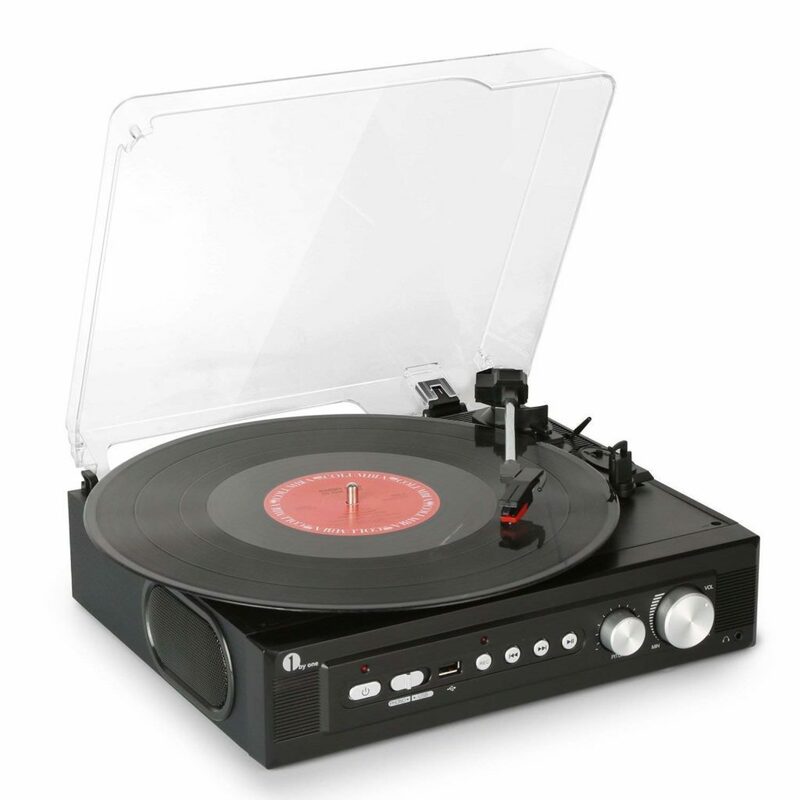 Full disclosure: this is not a thing I think everyone should own, and I definitely don’t think a record player is a good gift for most people. It’s too specific! That said, my partner and I have a bunch of our parents’ old records and a few beloved Christmas albums on vinyl, and I’m glad we have a record player to play them, even if it’s only once a month. If you’re in a similar boat and don’t want to drop a ton on a quality record player, this one doesn’t take up too much room and has great reviews! 36% off. Leather bags can get really expensive, but they also tend to last a while if they’re made well. 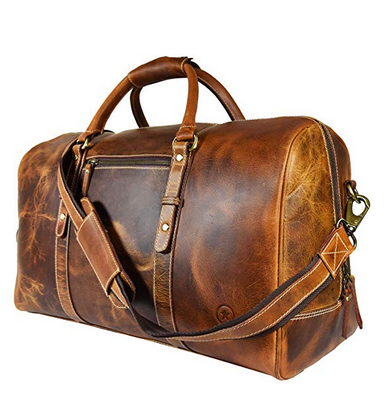 This is a great weekend bag that holds a lot, is neutral without sacrificing character, and would be fitting for many different people! If you’re looking for a new short-trip bag or small carry-on, definitely check this out today. 50% off. Not exactly the most exciting thing on this list, but a good way to feel instantly more grownup in your own home is to have the right things for dish drying — instead of just wiping everything down with a paper towel. 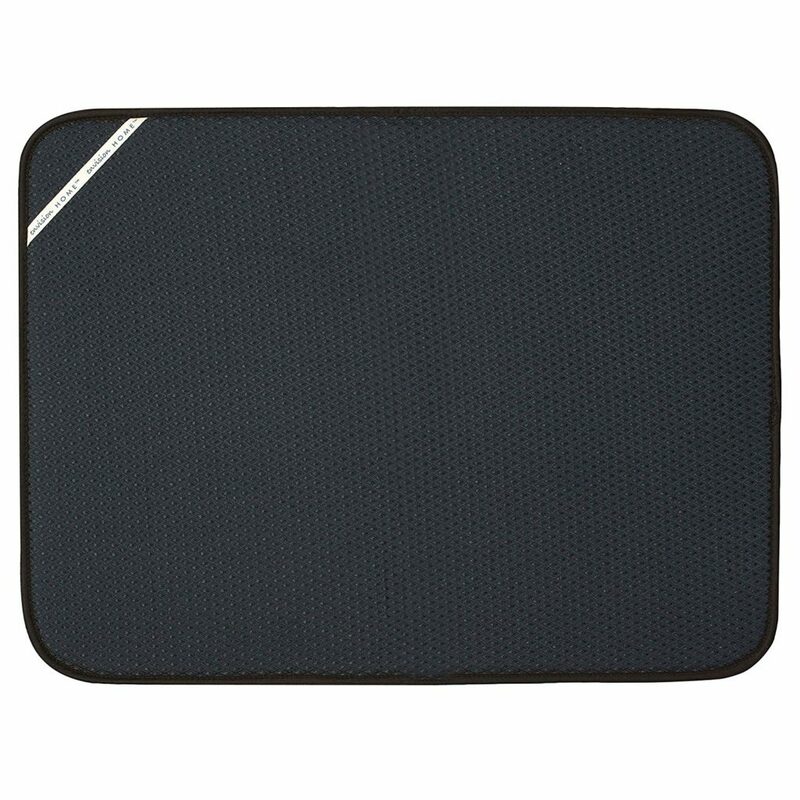 I’ve had one of these microfiber pads before, and they are great! Super easy to maintain, and I really did feel like my glasses dried more efficiently. 25% off. 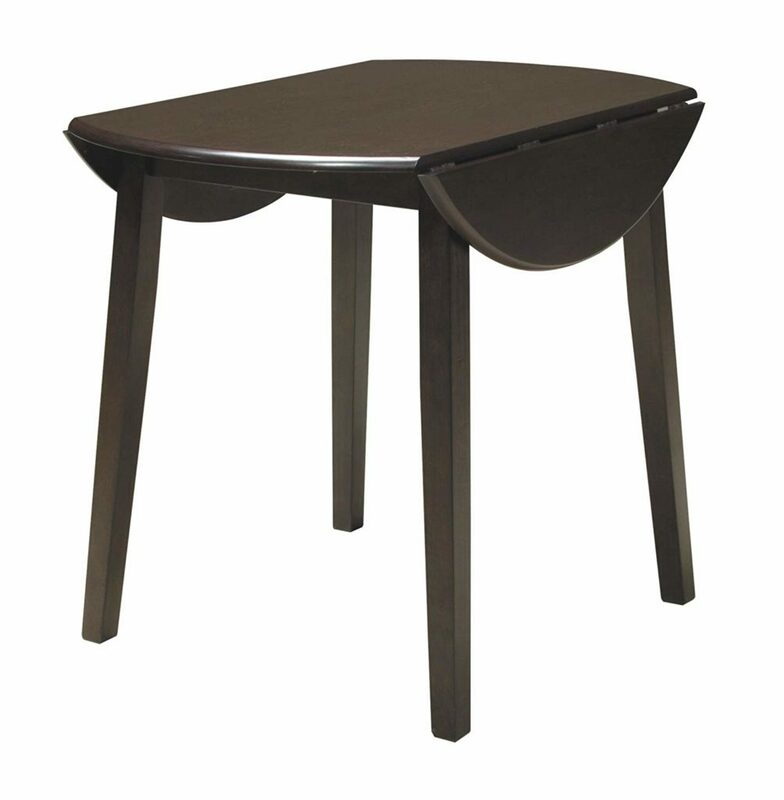 A drop-leaf table is a great solution for a lot of small city kitchens. Especially if you like entertaining but don’t want to have a full-on circular table to deal with all the time! This would fit in many kitchen nooks and living rooms, and it looks decidedly polished. Definitely a good deal today, too. Check it out if you’re in the market!